Thanks to all who gave to the batting facility fund! We have reached our goal and the batting cages will be complete by the end of the calendar year! 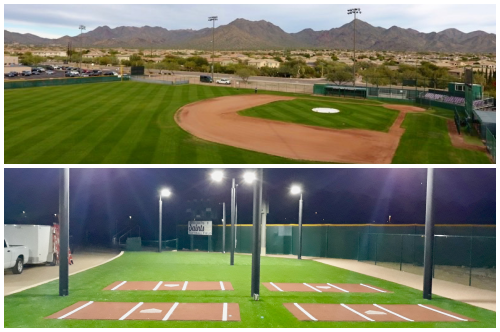 We are so grateful for this beautiful facility and those who made it possible!